Three thousand smart water meters will be installed all over Singapore by 2023 in an effort to enable customers to track their daily water usage through a mobile application. This development was announced by the National water agency PUB April 12. “As part of the Smart Nation push, we will also use technology to encourage behavioural change towards water conservation and enhance operational productivity,” Environment and Water Resources Minister Masagos Zulkifli said in a Committee of Supply debate speech as PUB continues to explore an island-wide roll out for an automated meter reading system. This deployment of smart water meters is a vital component of PUB’s intention to utilise digital technologies in encouraging and promoting water conservation as well as help with water demand management and operations. At present, there are 1.6 million water meters at domestic and non-domestic premises across Singapore. Once every two months, meters are read manually and user-customers are billed each month with their monthly estimated water consumption. 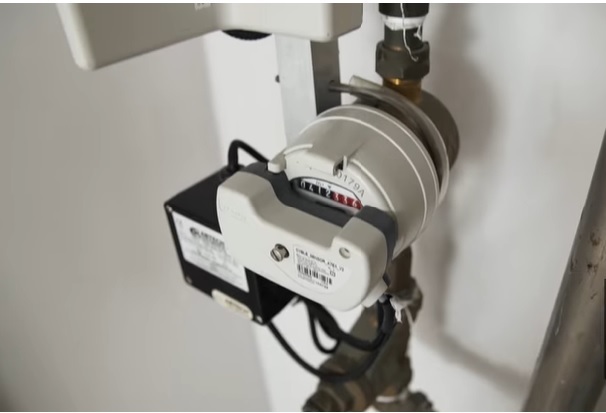 Smart water meters will make manual readings redundant as the devices can read and remotely transmit water consumption data back to PUB several times a day. According to PUB’s news release, this will “improve resource efficiency and augment PUB’s capabilities in early leak detection within the water supply network and on customers’ premises.”. Customers can also track their daily water usage through a mobile app or online, and will receive notifications on excessive water usage and leaks. “Enabled by information on tap – something previously unavailable to end-consumers – we are convinced that they will be able to meaningfully adjust behaviour and become more efficient consumers, saving water and money in the process,” said Mr Ng. PUB called a tender to appoint an advanced metering infrastructure specialist “to evaluate and advise on meter devices and technology, communications protocol and provide insights for enhancing operational efficiency and water savings”. The water agency will review the first phase of its roll-out before implementing the infrastructure for the rest of Singapore.